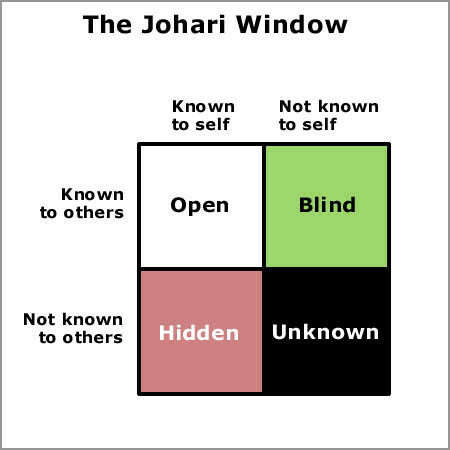 The Johari Window is a simple and clear model that reminds us that the best way to build trust and meaningful relationships is to share more of ourselves with those we wish to know. Because sharing more of ourselves typically works as a catalyst to others sharing more with us, pretty soon we build up a virtuous cycle of shared knowledge that helps to increase trust and deepen relationships. If all of this comes across as a bit too academic for your tastes its because I have recited this same truism a thousand times. And, as many times as I make this case in front of audiences, teams or coaching clients I inevitably get a somewhat strained (to put it lightly) response. 4. “How much do I have to know?” (Important subtext of this question is another unspoken question: “what if I don’t want to know / I don’t care?”). 1. Yes, yes I do expect that. 2. I have no no idea how much you should share. Use your common sense. 3. Yes, I do expect that. 4. You need to know as much as necessary to make it feel like a real relationship and not some fabrication intended to manipulate others into doing what you want. And, that’s where this becomes a leadership discussion. 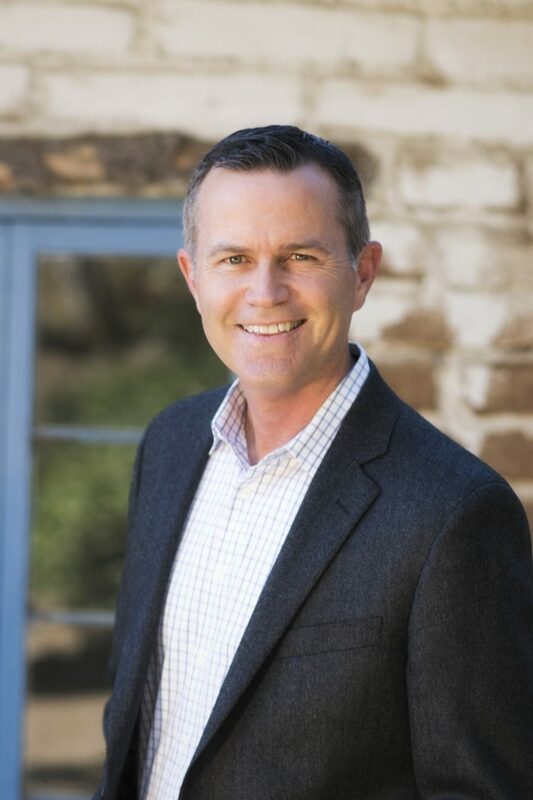 If you are a leader, your job is to learn about and care about your people and to help them, based on what you know about who they are and what the organization needs, make as big and meaningful a contribution as possible to the enterprise. If you can’t do that or if you aren’t even willing to try, you absolutely have no right calling yourself a leader. Get together and share your responses. On flip chart paper is best because then you can also see what they wrote as they take you through it but just reading it to one another will work just fine. You can’t respond to the statement 10 times without revealing something personal/interesting/curious/fun/enlightening about yourself. Don’t over think it, it’s just what happens. And then you’ll be off and running with new-found information about your colleagues and peers and, if you are at all intrepid and even slightly curious you’ll turn that into a relationship building gold mine. ← Have you ever picked your nose?